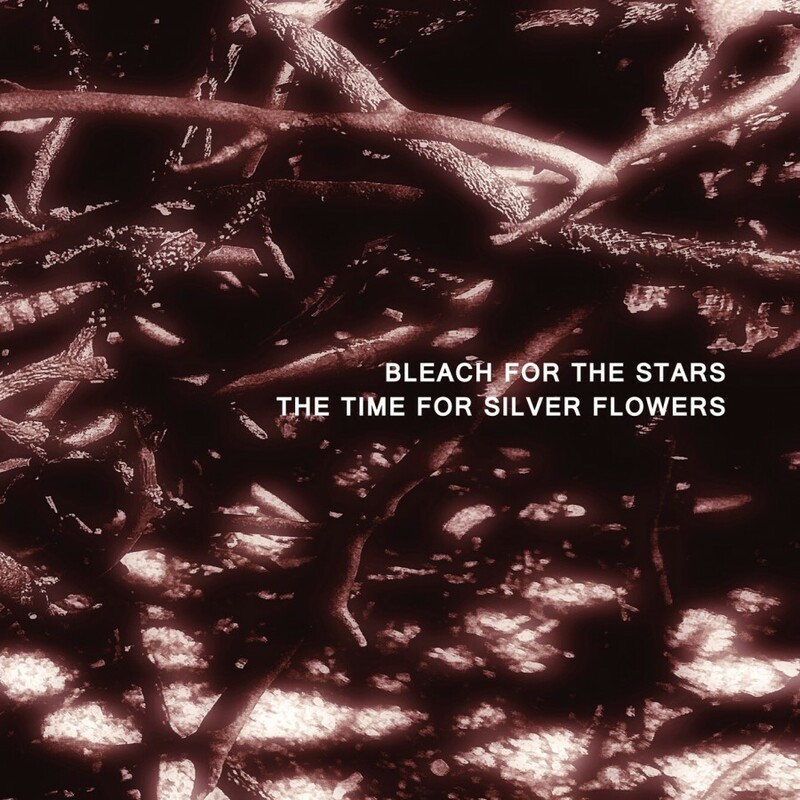 Bleach for the Stars is a project by Benjamin Power of The United Kingdom. Active in dark ambient and related genres for the last few years, he has built up a varied collection of releases. Tapping into different aspects of his psyche, Power feeds into Bleach For The Stars his love of various aspects of the post-industrial scene as well as his troubled and painful past. It seems that Benjamin Power has been through quite a bit of turmoil in his life. His albums reflect an inner pain that is undeniable. Often his works lean heavily in the directions of death industrial, power electronics and other heavier forms of post-industrial music. Using his vocals as a weapon, his music easily portrays this inner pain, taking something that can at times seem hateful and resent-filled, yet turning these emotions into a conduit for healthy release. In the process, fans of his music can turn to these albums to help cope with their own struggles with the world, as many of us often find reality to be a bleak and fickle concept. The Time For Silver Flowers does not dial back on the emotional elements. But in terms of musical execution the sounds will be much more reserved than previous fare by Bleach For The Stars. The Time For Silver Flowers is able to fit more squarely into the dark ambient framework than much of his work. Yet, even with this said, the version of dark ambient that you will find here is still super-charged with emotion, the sounds are gritty, reminding that there is still no abatement to the inner pain of the composer. The vocals are used in a haunting manner. Especially on tracks like the closer, “Husk Marant”, we can hear the laments of someone hopelessly pain-stricken. Whether this is a purely emotional pain, or also showing physical manifestations, the foundation of the message seems clear, the suffering shall never end. The vocal input, presumably all created by Power, appears takes on the voice of more than one character. At some points it seems as if there are numerous souls all crying out in agony. At other times, the vocals take on a deep and distorted nature, they sound of the heavy wails and cackles of a demoniac source. 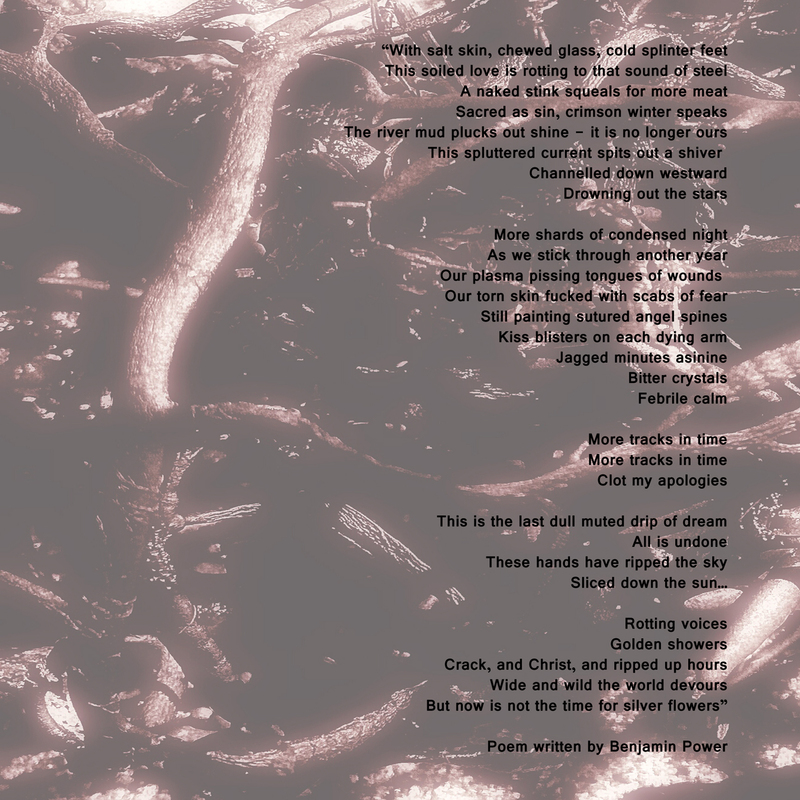 As these tortured screams reverberate throughout the track, it becomes almost plausible that the track is taking place within the infernal fires of the underworld. As if the sounds come directly from the mouth of the lord of darkness, Lucifer himself. The vocals may be the most unique aspect of the album, but they are not necessarily the primary focus until later, especially during the final track, “Husk Marant”. There is a slow build up toward that final climactic closure. The opener, “Ashen Light” starts in a subdued fashion, with what seems to be the sound manipulations of some analog synth source. The industrial elements are always present, though it should be noted that I use the term industrial here to portray a sense of setting or location not necessarily to speak of that particular genre of music. As each track progresses, they all build upon their foundations, starting in a more reserved fashion and then adding layers of sound, building toward a cacophonous climax later in each track. The gently expanding and receding format makes it much easier for the casual listener to enjoy this experience. There is not a constant onslaught of aural terror tactics. The occasional lulls give us the needed down-time to appreciate each subsequent climax all the more fully. This is the fourth release on Cromlech Records, which is helmed by Arne Weinberg of Valanx and Solemn Embrace. For listeners familiar with the previous three releases there should not be too much surprise here. The music sticks to a predominately analog format. But, The Time For Silver Flowers does seem a bit unique in its uses of vocals and personal subject matter. The album comes in similar packaging to the label’s debut, a 4-panel CD card wallet with relatively abstract two-tone cover-art. Benjamin Power has included in this release a poem, printed upon a high quality card insert. As expected, the content of the poem is bleak. It helps listeners to appreciate an extra dimension of Power’s vision for the album. I have left the overview of that poem out from the review. I find with poetry that each reader should come to their own conclusion before discussing any of a poem’s qualities. The Time For Silver Flowers is a highly enjoyable album, which can be returned to time and again. The analog elements do not seem as mechanical and lifeless herein as is so often the case with albums fully dedicated to this format. This is a perfect place to start for those unfamiliar with Cromlech Records. For those already familiar with the label, there should be minimal criticism of this latest release to be found. In sound execution as well as packaging, Cromlech Records have done justice to the vision of Benjamin Power. I will certainly be paying attention to whatever comes next for Cromlech and/or Bleach for The Stars.